From Foothills to Fog: Cheers, America! What better way to celebrate the holiday than an ice cold cocktail? Even better is sipping said cocktail in the warm sunshine with great friends. I'm so looking forward to relaxing in Tahoe with our friends this holiday weekend, and I wanted to find a festive cocktail to help us celebrate! And man, there are SO many great summer cocktail recipes out there! I figured I would share them with you all so I'm not drinking alone on Thursday! All of them would be perfect to serve at a BBQ or brunch on the 4th. I especially love the champagne cocktails, what a fun twist on the expected mimosa. 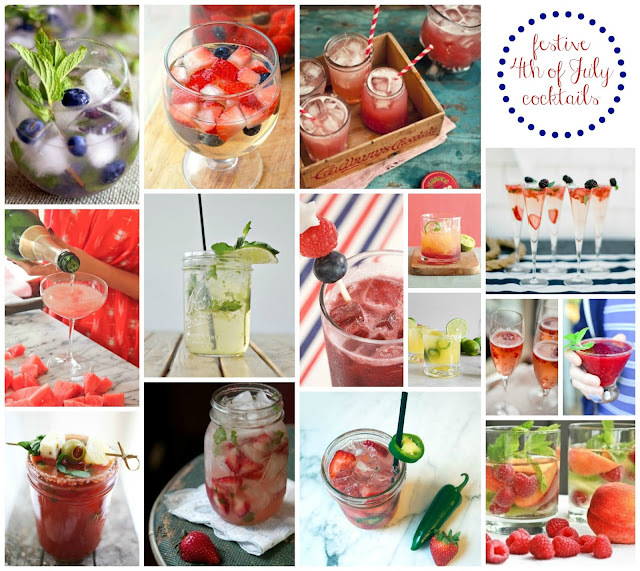 And with fresh, summer berries in season, it's easy to add a touch of red, white & blue to any drink. Adding festive paper straws, or serving drinks in mason jars would also add a celebratory flair! 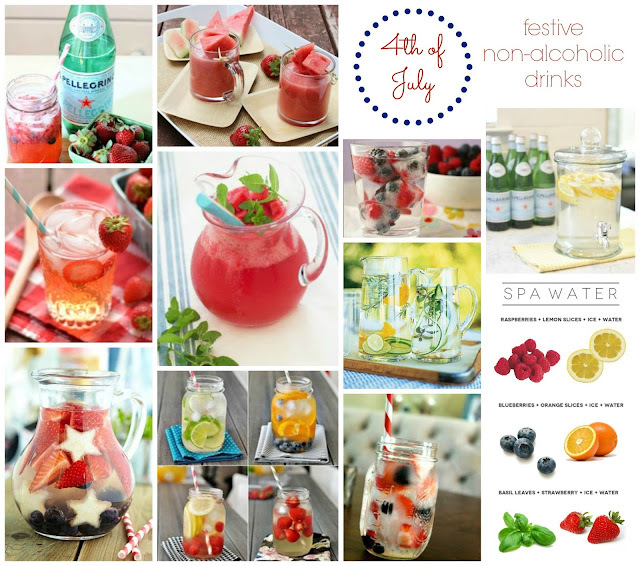 For those of us that prefer to skip the alcohol, there are so many fun mock-tail recipes out there! Infused water is one of my favorite summer drinks. It's important to stay hydrated in the heat, but plain water can be so boring. Adding some fresh fruit or mint to sparkling water makes it feel like a treat. What are your favorite summertime drinks? hope that you had a great weekend! 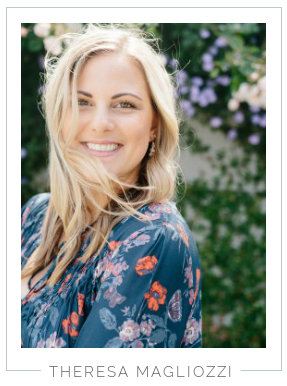 ps-check out my James Jeans giveaway!